Home » Television News » Ishqbaaaz: After Nakuul Mehta's show, now these popular Star Plus shows to go off-AIR; what's happening? 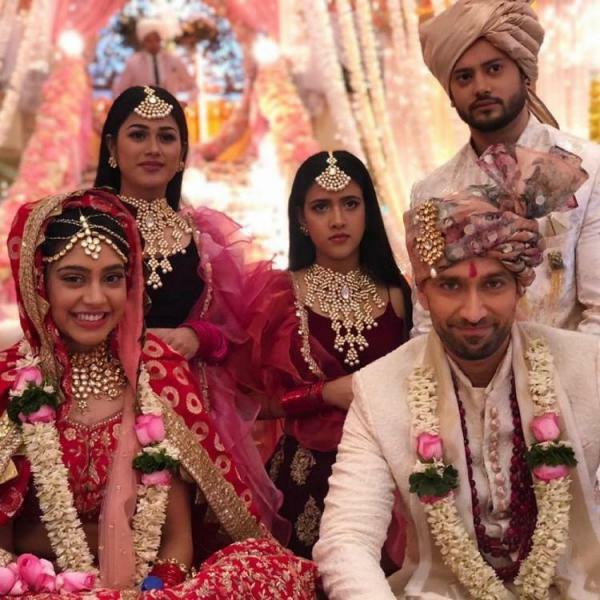 From quite some time, there were rumors doing rounds saying that Star Plus's popular show Ishqaaaz would go off-AIR, seeing the dripping popularity of the show. A generation gap was introduced sometime back after which only Nakuul Mehta stayed while the rest bid goodbye, even Surbhi Chandna. New actresses like Manjiri Pupala and Niti Taylor were introduced but nothing worked. And now it is being said that yet another show is going off AIR and it is none other than Yeh Hain Mohabbatein. 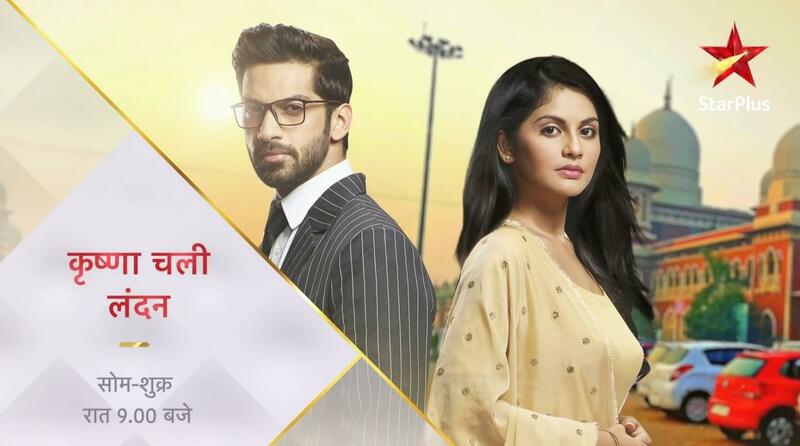 Not just this but it was also reported that Megha Chakraborty and Karan Vohra’s ‘Krishna Chali London’ might also get plugged off by the channel. The news about Ishqbaaaz was broken down by the producer Gul Khan. 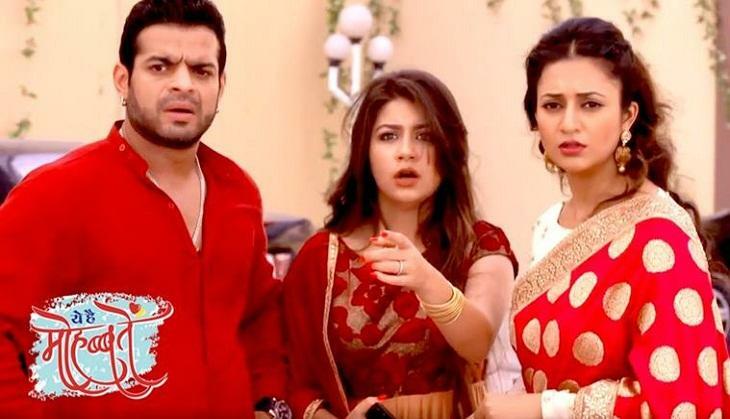 Yeh Hain Mohabbatein has been going on strong from the past five years and the jodi of Karan Patel and Divyanka Tripathi has got a huge amount of love from everyone. 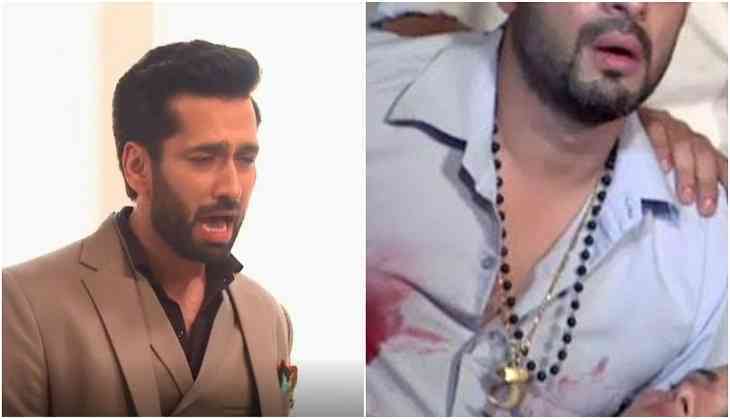 ALSO READ: Ishqbaaaz: Shivaansh aka Nakuul Mehta's post on the show going off-AIR will leave you teary eyed! As per a closed source, the reason behind so many shows going off-AIR on the channel is being called as the channel's decission to scrape of all the old shows that are not doing well on the TRP charts and bring some fresh stories and faces in front of the audience. 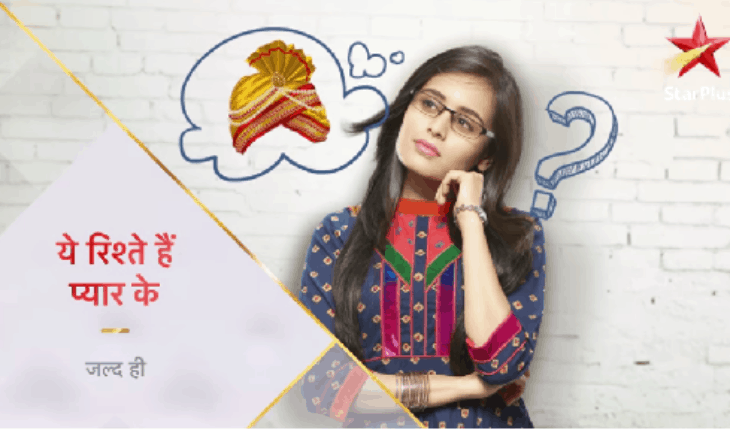 In the wake of the same, Yeh Rishta Kya Kehlata Hai spinoff titled as Yeh Rishtey Hain Pyaar Ke has also been introduced starring Shaheer Sheikh. When Aditi Bhatia aka Ruhi from the show was asked about the same, she said, “We don’t have official information about the show going off, but yes have heard rumours.” It is still a mystery if the show will go off AIR or not. The show has however done wonders and so the makers even tried to change its slot and brought it in the evening rather than on the late night. For all the scoops like these, stay tuned to us! ALSO READ: Khatron Ke Khiladi 9: Do you know Rohit Shetty's favourite contestants from the stunt show?